Perfect insulation for your calves. Calf muscles can cool down quickly, particularly after short breaks and even if the body is still warm. This can lead to a risk of injury. The ISO-CalfPad retains the body‘s warmth. 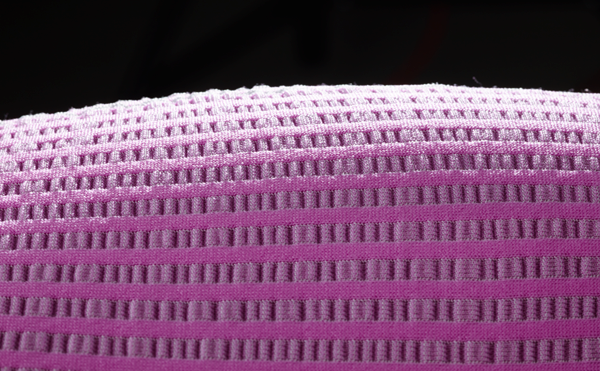 The knitted fabric settles itself in a wavy shape over the skin, forming channels for storing air in a manner similar to the ISO-Shoulder. 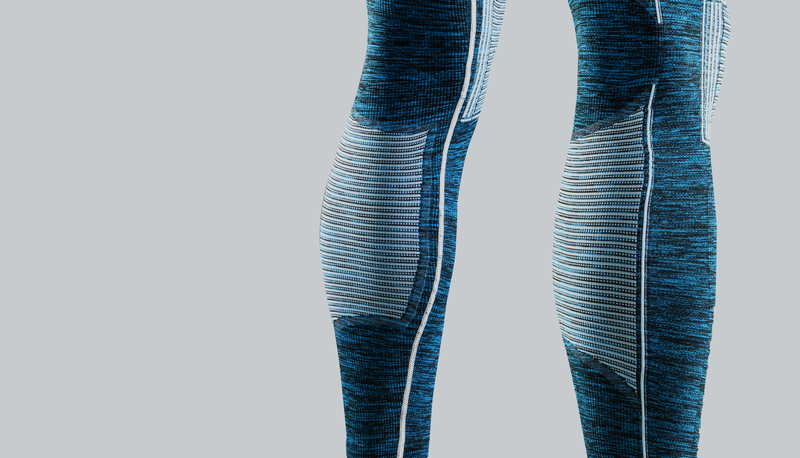 The body-temperature air retained in these channels decisively delays the cool-down of the calf musculature and adjusts to the body‘s overall perception of warmth.